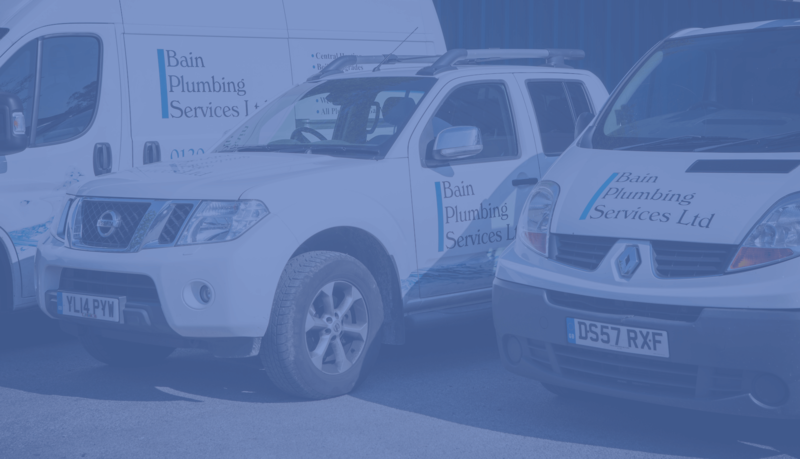 We have been installing boilers and heating systems for over 10 years and are proud to say we are experts in this field. 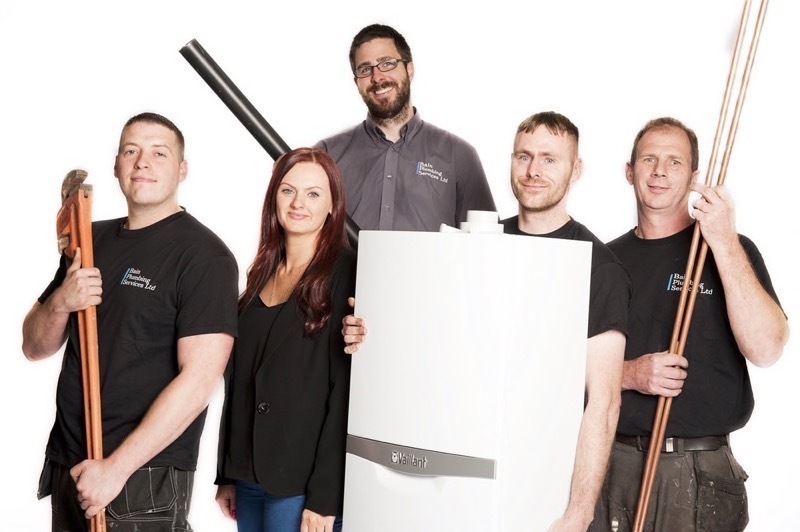 We have a team of qualified Gas Safe engineers who specialise in the installation, repair and maintenance of all brands of domestic boilers. We offer expert bespoke bathroom fitting service, including shower, bath and spa fitting. 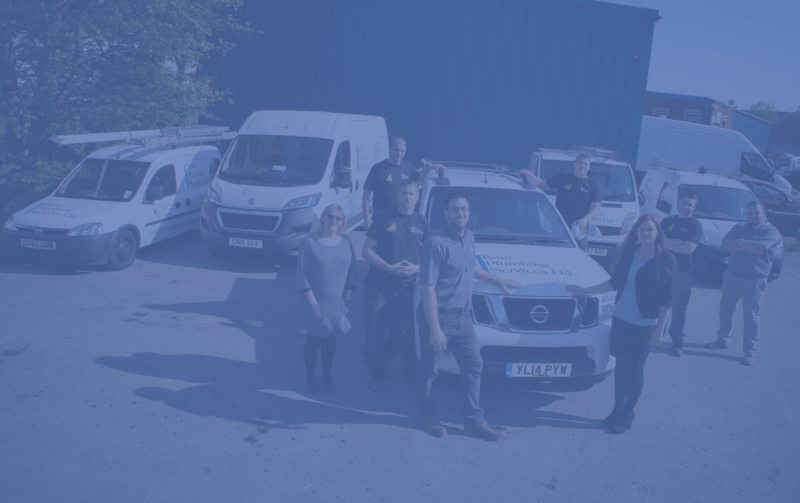 From the little jobs to a major renovation project, we provide an unequalled level of service and expertise, including tiling, plastering, flooring and electrics. We love small plumbing jobs!!! 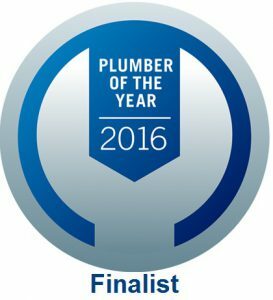 We have plumbers on the road local to you who can complete your small plumbing jobs at your convenience.